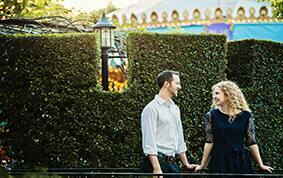 For any Disney fan, a proposal at a Disney Park would definitely be a dream come true. 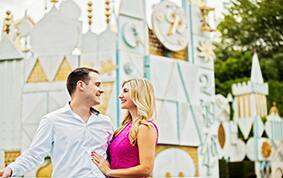 In the spirit of Valentine's Day, we're teaming up with Oh My Disney and Disney Style to award one couple an amazing, wonderful, ultimate Disney proposal! 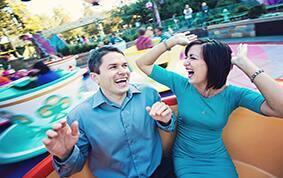 Starting now through February 27, you can submit a video via the Applause app (which you can find on iOS or Android) and tell us why you and your significant other are such big Disney fans and why you deserve a dream Disney proposal. 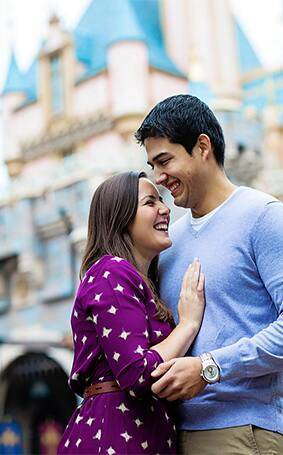 One winner will receive a five day, four night trip to either the Walt Disney World Resort or Disneyland Resort, tickets to the Park and a Disney's Fairy Tale Weddings "proposal package" including the help of an engagement planner to create and execute a custom surprise proposal! Pretty magical right? If you're ready to say "I do! " in the most Disney way possible, be sure to check out the official rules and the do's and don'ts for making a video entry. Good luck!